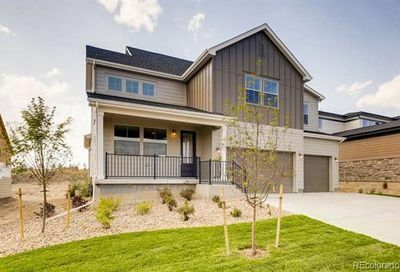 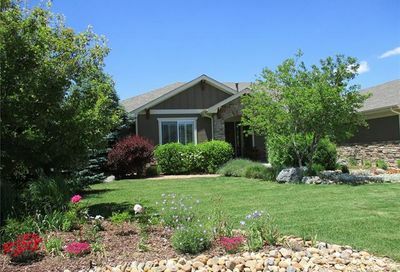 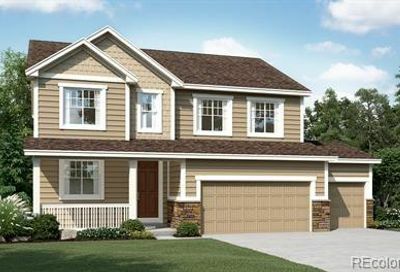 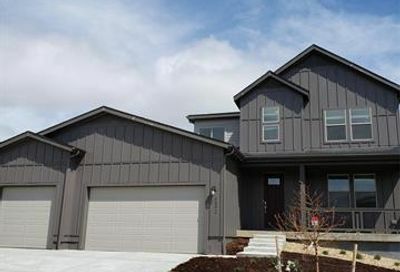 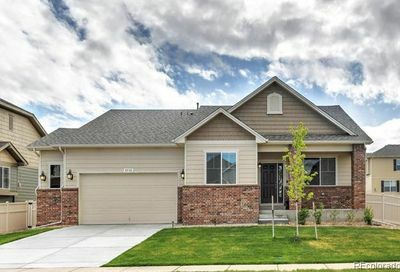 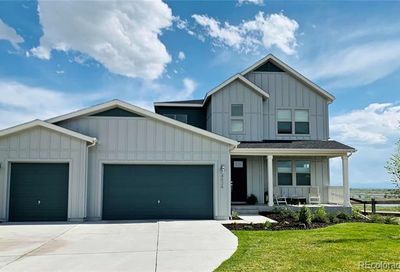 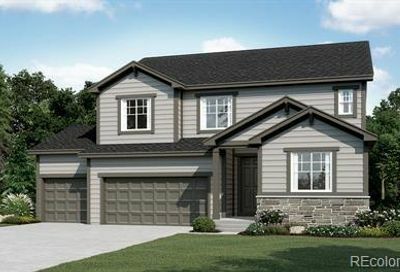 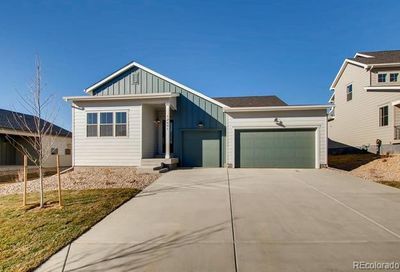 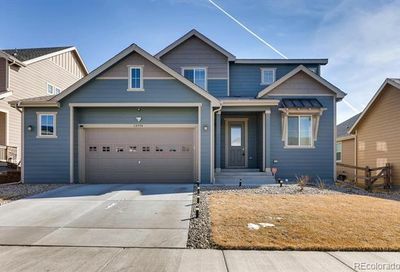 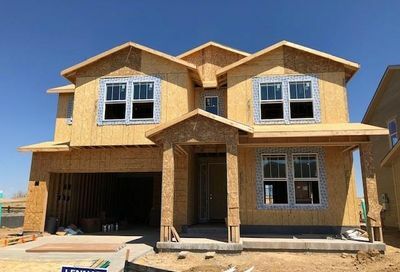 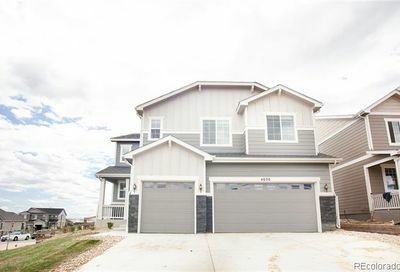 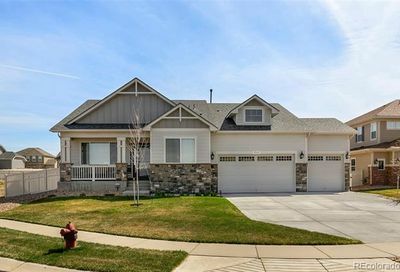 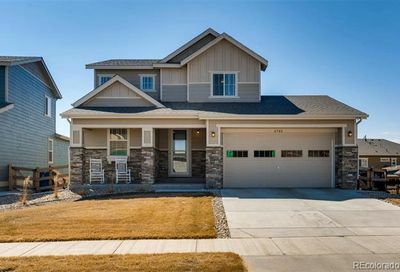 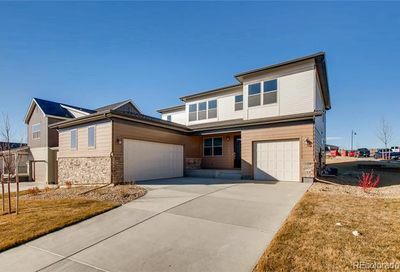 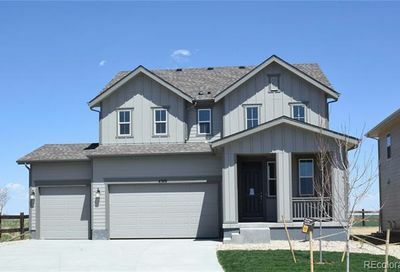 Homes for sale in Firestone are in fast-growing Weld county. 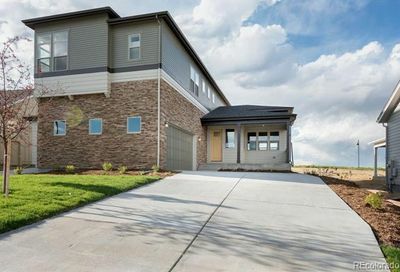 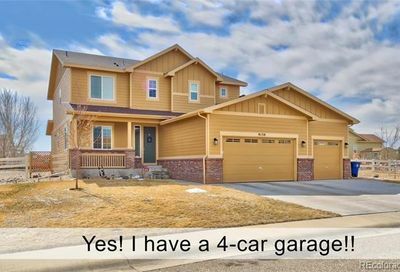 Firestone is about 25 minutes from Longmont, 25 minutes from Brighton and 40 minutes from Denver. 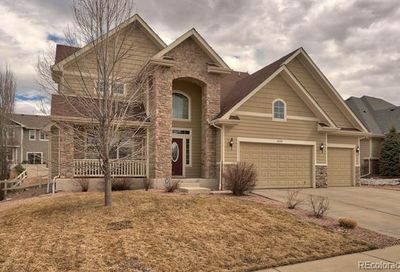 Living in Firestone, you’ll appreciate the spectacular views of the Rocky Mountains, small town charm and wide open spaces. 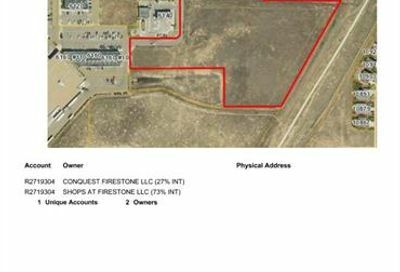 Firestone is close to Frederick and Dacono. 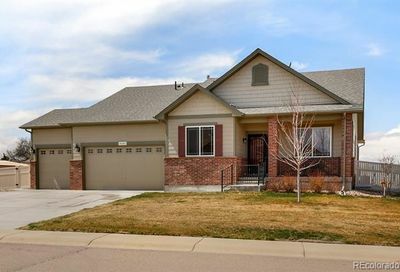 Find out more about any homes for sale in Firestone, schedule showings to go see Firestone homes for sale or request email updates from a Firestone real estate agent whenever homes in Firestone go on the market and match your search criteria, call The Principal Team at 303-550-8563 or click below to contact a Firestone REALTOR®.